Ghostly International and Pictures Music join forces to release Dauwd’s ‘Heat Division’. Ghostly have an excellent eye for aesthetics and an ear for beautifully poised and spacial production and we are proud to announce this exciting new venture. Moving away from the UK sound with which Dauwd made his name, ‘Heat Division’ is born from a wealth of house and techno influences. Stepping back from releases for some time, Dauwd has refined his productions to create something unique. Retaining the signature sound that drew us to previous singles ‘Could It Be’ and ‘What’s There’, time spent in his South London studio has refined a new palate. With ‘Heat Division’ Dauwd creates something uniquely poised between the mechanical automations found in contemporary techno, and the warm and texturally organic compositions we have come to expect from this producer. 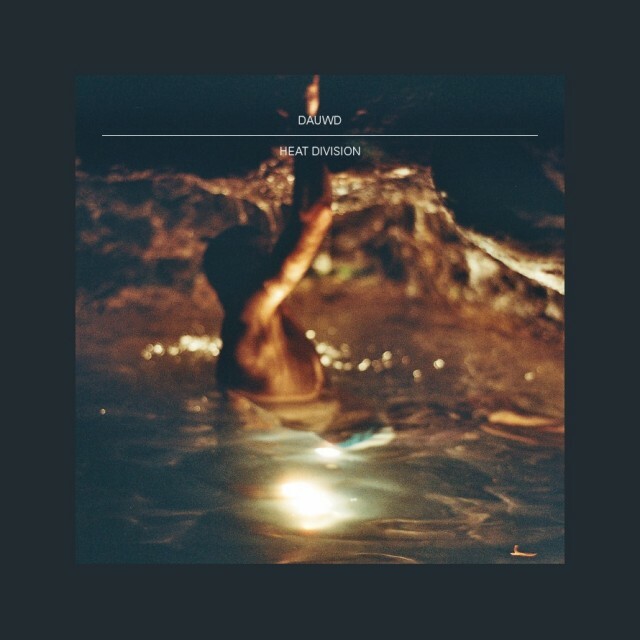 ‘Heat Division’, opens the EP. As a statement of intent it draws the listener in with a powerful 4/4 beat and immaculate synth work. ‘Aqueous’ is a unique track, its percussion works in triplets against the four to the floor back beat. ‘Silverse’ is at the more experimental end of the house spectrum with analogue synths tearing away from all rhythm during breakdowns punctuated with crafted noise. The EP draws to a close with the odyssean ‘And’, a meandering journey through thickly laden sequences based around a hollow percussive bass line. Synth groans during the final breakdown sound like huge trumpets poised over a powerful momentum which has built through layers of percussion and analogue sound work.